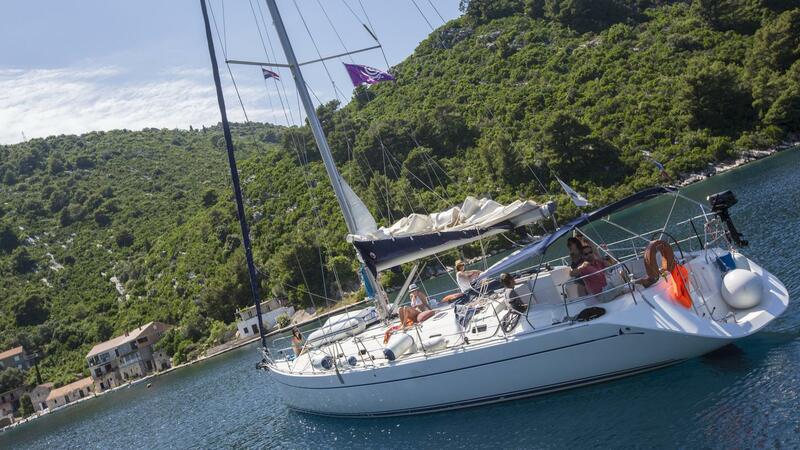 A yacht adventure is the ideal way to experience what many consider the world’s most beautiful islands: the Greek Islands. 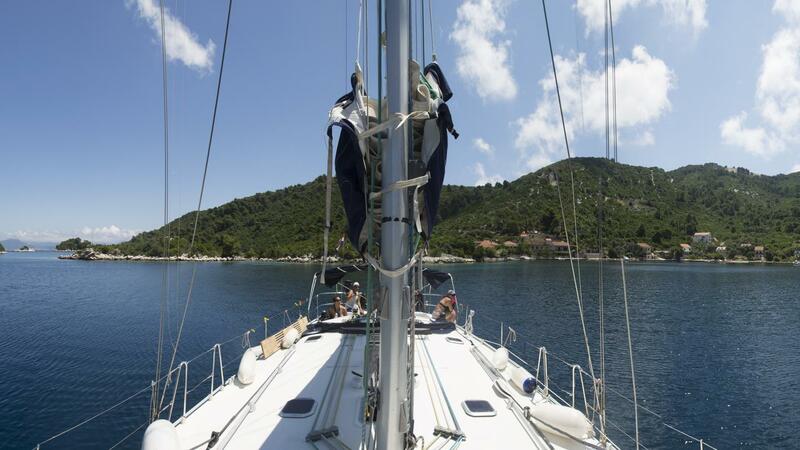 Sail aboard our 15m (52 ft) yachts, with time for hiking, snorkelling, and relaxing. Explore ancient archaeological sites and taverna-lined harbours, dine on fresh seafood and don’t forget to try the Ouzo! This 10-day round trip from Santorini will give you the chance to explore some of the treasures of the Greek Islands. Your flight must arrive by or before: 09:00 on Day 1. Your flight must depart no earlier than: 14:00 on Day 10. Head out on an optional all-day adventure with your fellow yachtmates and skipper as you discover the best Naxos has to offer- the Temple of Dimitra, a microbrewery, views of Mt Zeus and a meal at a local tavern. Stop at Ios island and get up close to the hillside clusters of blue-roofed white buildings, explore an ampitheatre and stand on the golden beaches. Look out at the sapphire sea while soaking in the Greek island ambiance. Take a scenic 25 minute walk up the hill to the old town of Charos. If there’s time visit the tomb of the famous poet Homer or head the famous Manganari beach on the south side of the island to enjoy the sun and clear water. 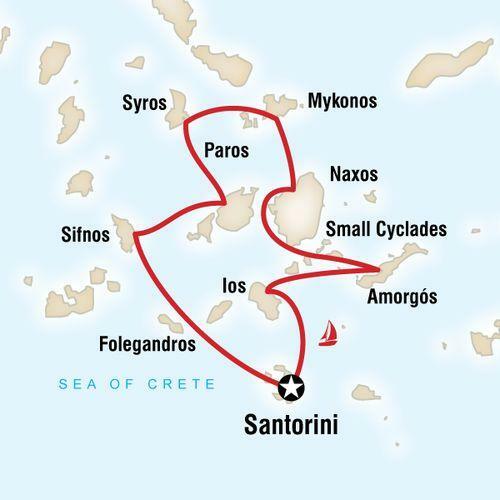 Opt to take a day trip to Naxos guided by your CEO skipper. Bring your license to explore the island by car rental. Stop at the Temple of Dimitra, a local microbrewery and the Church of Droisiani to see the 6th century wall paintings. Take in the view of Mt Zeus at Zas Cave and enjoy a meal at a welcoming local tavern owned by the town butcher. End the day at Apollonas beach. Visit the island of Paros in the heart of the Cyclades, known for its hidden beaches, quaint villages and bountiful plant life. The countryside is filled with vineyards, olive groves and fruit trees while in the spring the scenery is dotted with bursts of colour from blooming flowers. Explore Livadhi, the small town to the east easily accessed from the channel between Paros and Naxos. Livadhi is a great place to sit back at a tavernas, enjoy the view and savour some yummy Greek food. History buffs tend to flock to the North side of Paros to Naousa to see the town’s historic port and Venetian ruins. Walk around the island of Sifnos past snowy white houses, little churches with blue domes on green hills that lead to sandy beaches. Hike along the walking trails with spectacular views of olive groves and wild juniper. The island hosts a number of small, locally-owned and operated ceramic workshops, some of which are open to the public. Stop in and pick up a unique, authentic keepsake to take home. 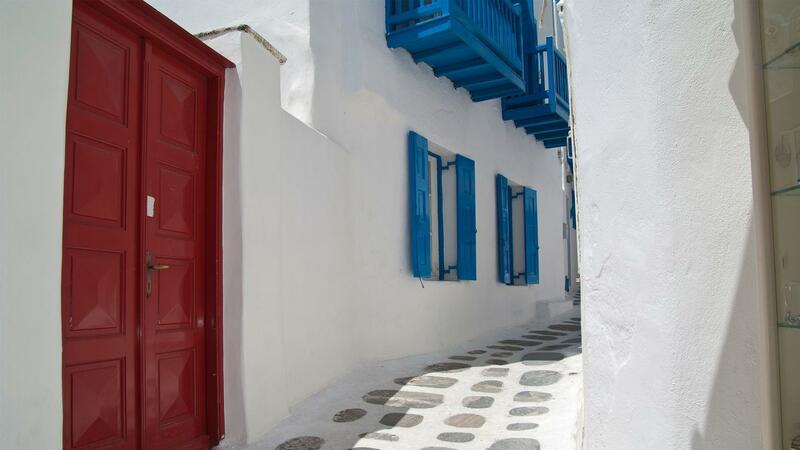 Explore one of the must see islands in the Cyclades, Folegandros, and the beautiful city of Hora. The capital which is located up in the hills, boasts a traffic-free main street with plenty of green spaces to explore. Spend some time hiking the trails, taking photos of the classic whitewashed houses decorated with colourful bougainvillea or exploring under the waves while snorkeling. Travel back to Santorini. Depart after breakfast. Allow USD300-390 for meals not included. Basic items on board will be covered by a food kitty of about USD80 per person. Sail through the pristine waters of the Greek Islands aboard a yacht, capture the ultimate Greek snapshot on Santorini, wander through whitewashed villages on Paros, enjoy the party on Mykonos, discover Venetian architecture on Naxos. 3. It's important to note that the beds in the cabins are not the usual length of a standard bed. The length is approximately 1.8 meters (6 feet). 5. 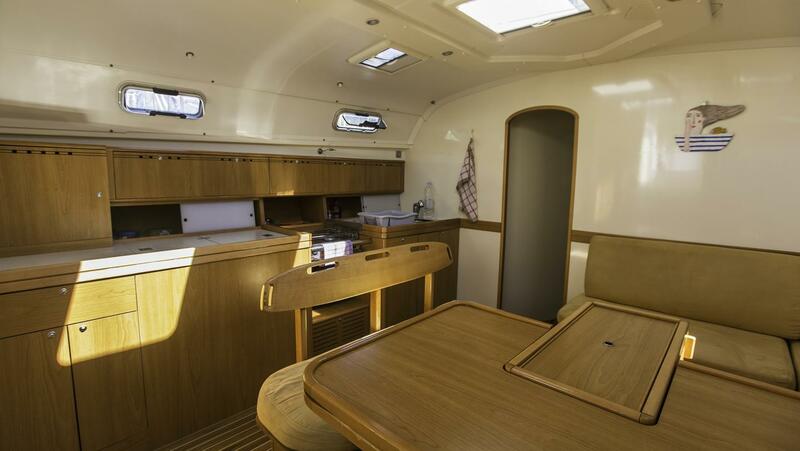 This is a self-catering trip, and everybody will be expected to participate, cleaning up after themselves, and keeping the boat ship shape at all times (including washing the dishes, and emptying the bins when ashore). The actual meeting point is “Taverna Dimitris VLICHADA Marina” right above the VLICHADA Marina at 11am. There will be a table reserved for G Adventures travellers. 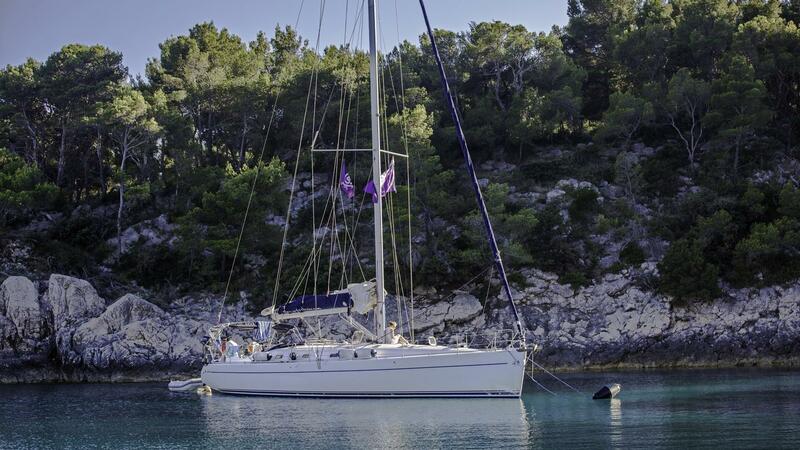 Your yacht will arrive to the finishing point on day 10 of the trip in the morning. The trip will end at 12 noon. Prices range from 70EUR - 250EUR depending on time of season.